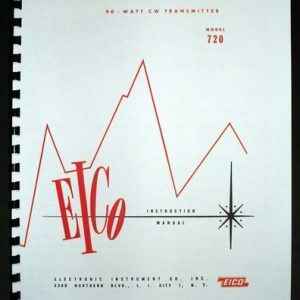 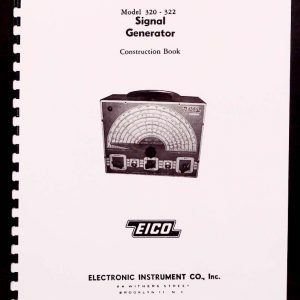 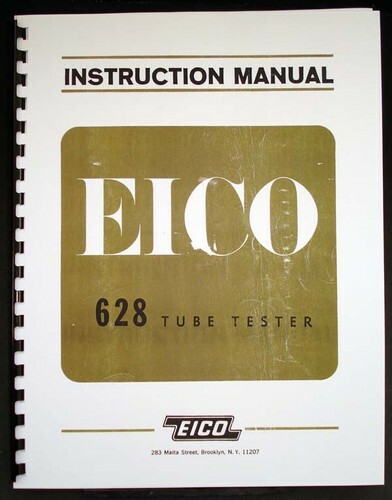 For sale is reprint of EICO Model 628 Emission Tube Tester manual. 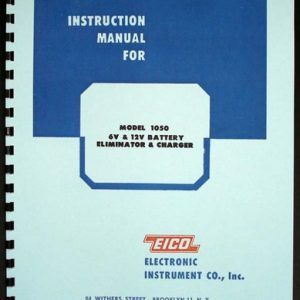 Comes with Two 11×17″ foldouts of part list and circuit diagram. 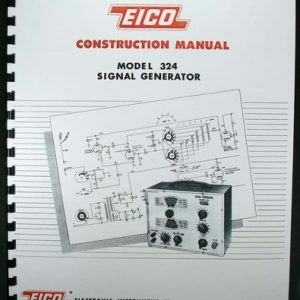 Manual is 12 pages long, Includes part list, Diagram and maintenance sections.